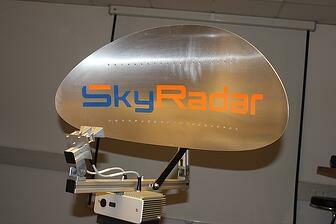 The SkyRadar Scopes are part of SkyRadar’s Radar Training System. It is comfortable computing environment to read, manipulate and store data. 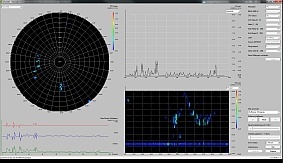 It is an integrated part of all SkyRadar PSR modules. It can be operated in TCP/IP connection with the SkyRadar PSR Unit (Wireless LAN or Ethernet). The number of concurrent users is not limited to the SkyRadar PSR unit. One (1) CD-ROM with all necessary software to install and run the SkyRadar OpenNavigator. One (1) Operating manual on CD-ROM in English language.